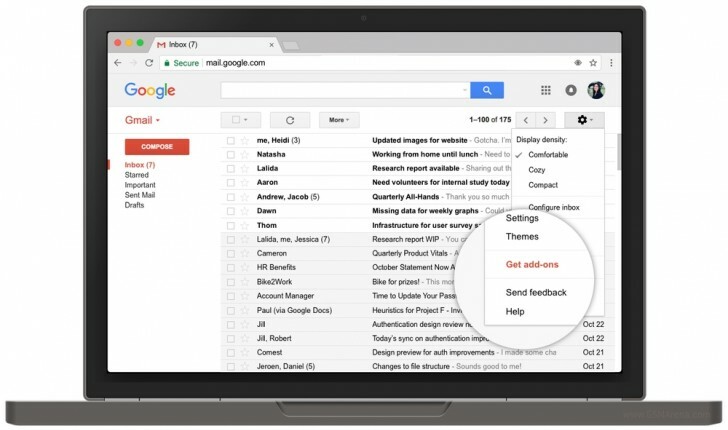 Google is officially making Gmail add-ons available for everyone today, following a developer preview release that happened earlier this year. That has helped third parties build various add-ons for Gmail. Add-ons simplify your workflow because they allow you to perform certain actions (that so far would have required jumping to other apps) straight in Gmail. Your inbox can contextually surface specific add-ons based on the messages you receive, thus helping you get things done faster. 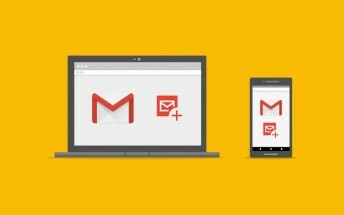 Add-ons for Gmail work in both the Android app and the web client, and you only need to install once to access them on all your devices. To start using these, click the settings wheel in the top right of your inbox and choose Get add-ons. At the moment you'll find add-ons from Asana, Dialpad, Hire, Intuit QuickBooks Invoicing, ProsperWorks, RingCentral, Smartsheet, Streak, Trello, and Wrike, with DocuSign coming soon.